MY FRIEND DAHMER BLOG: My Friend Dahmer wins an Angoulême Prize! My Friend Dahmer wins an Angoulême Prize! 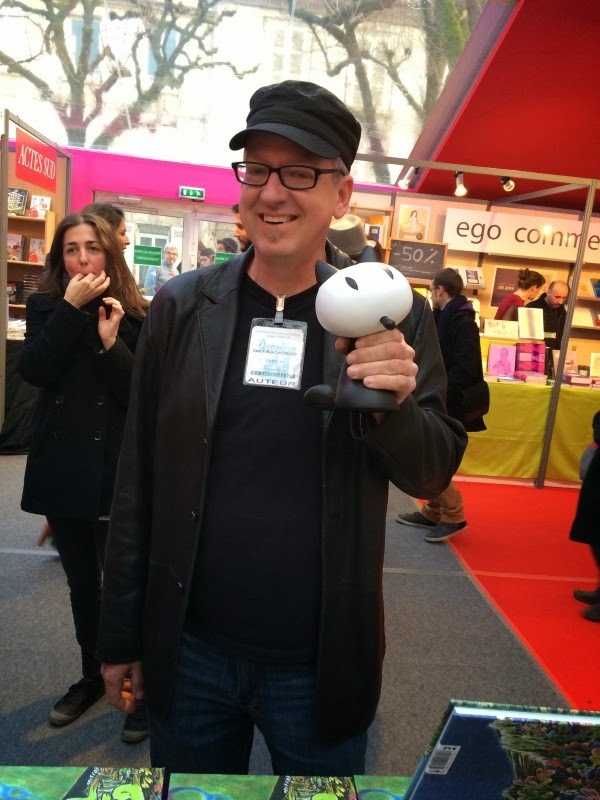 Read all about the Angoulême Festival in Frank Santaro's column in The Comics Journal. I stayed for two more weeks on a book tour throughout France and Belgium. Read my take on it all on the Derfcity blog.